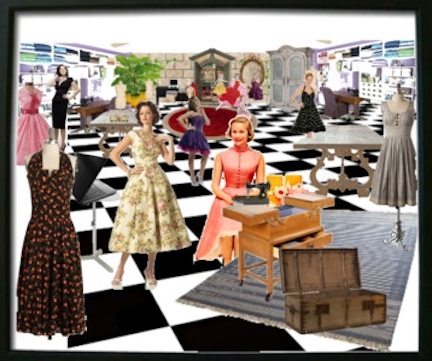 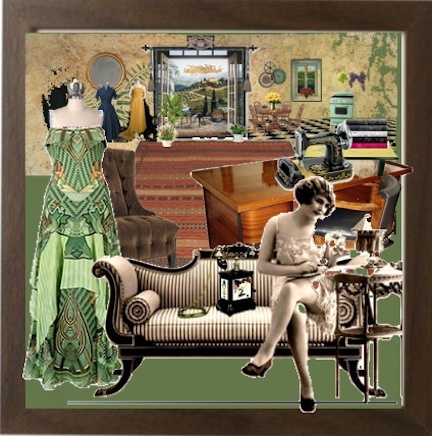 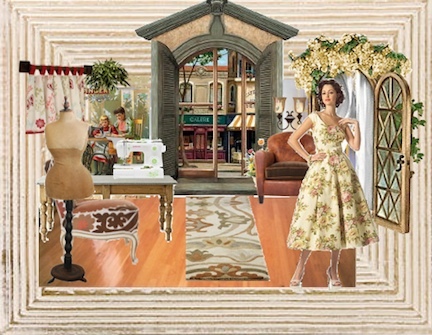 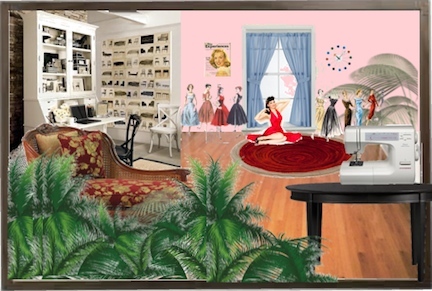 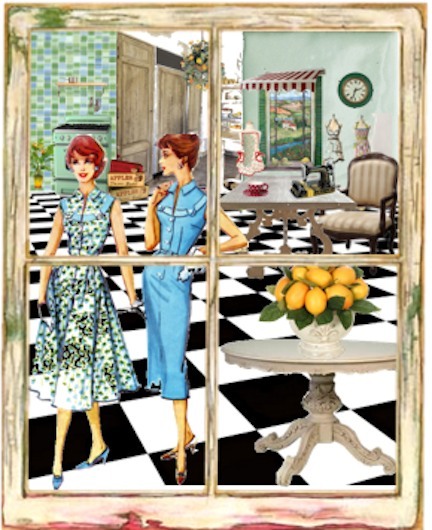 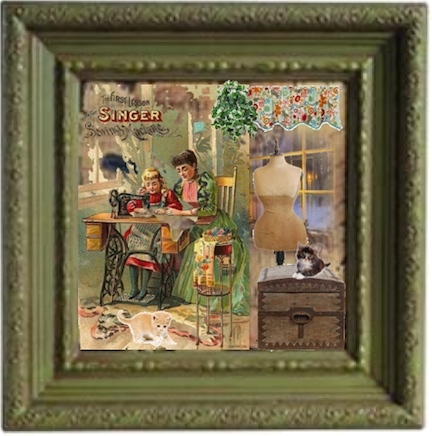 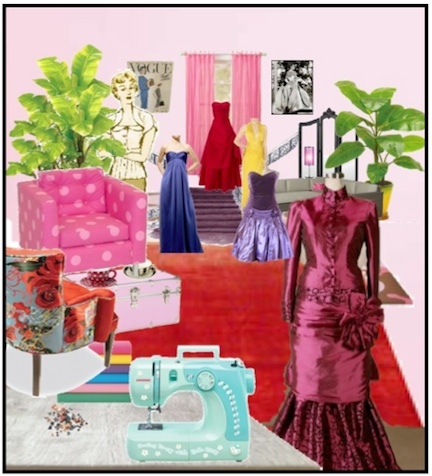 Fantasy sewing rooms created using Polyvore. 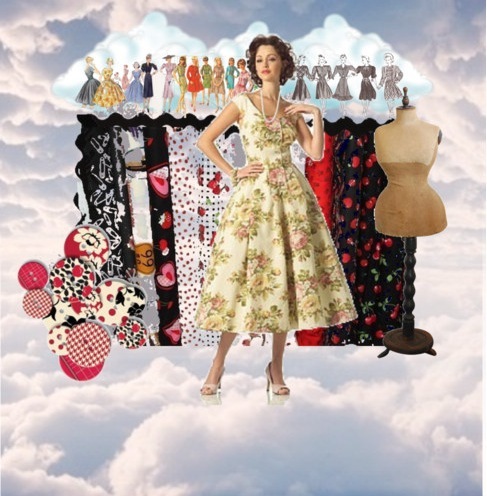 A fun way to express ideas. 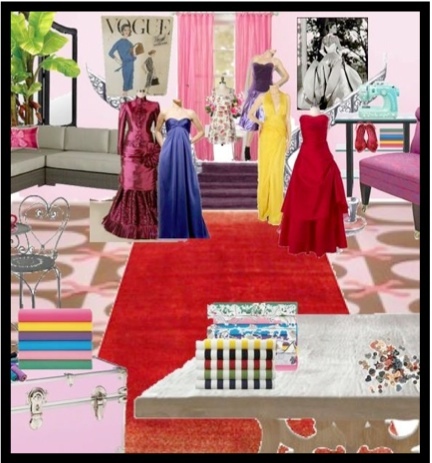 Thousands of photos in the Polyvore inventory, submitted by thousands of people. 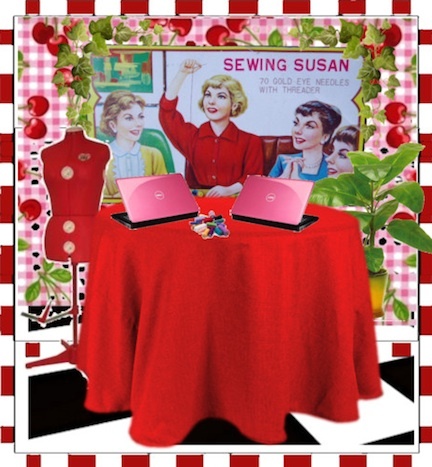 You get to put them together with a drag and drop program without the hassle of cutting them out yourself. 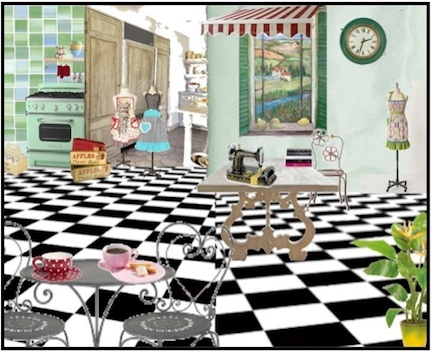 If you don't have PhotoShop, but still want to have some of the fun of creating sets, then this is a great way to do it. 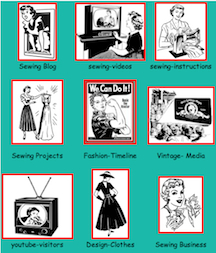 After creating them, you can publish them to Facebook, Twitter, etc. 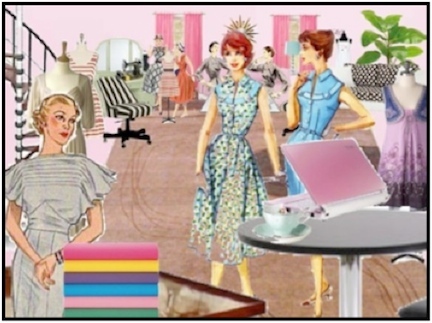 What do I feel like sewing today?